Pumpkin pie and Thanksgiving go together like peanut butter and jelly! But making the perfect pumpkin pie recipe is tough! Well, after years of perfecting our recipe I’ve happy to say we’ve come up with the Best Pumpkin Pie Recipe. It will come out perfect every time; plus it is fluffy and oh so delicious! After years of tweaking our recipe, we’ve come up with the Best Pumpkin Pie Recipe that is perfect EVERY.SINGLE.TIME! 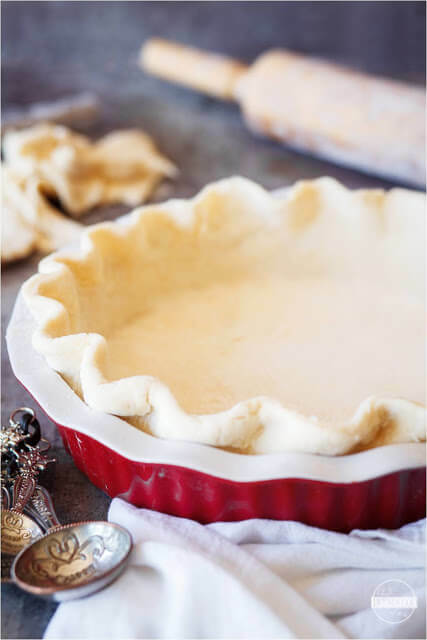 After preheating the oven to 425 F. Then, start out by whipping up a since crust of our NEVER FAIL pie crust recipe. 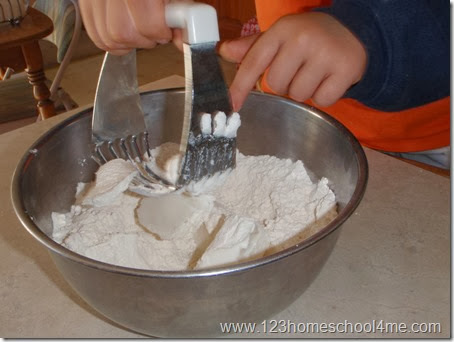 In bowl, combine flour & salt; cut in the shortening until crumbly. Gradually add water, towing with a fork until a ball forms. Chill dough. Do not over mix or add more flour than necessary. Roll out pastry with chilled rolling pan to fit a pie pan. (Do NOT over handle!!) Flute edges if desired. 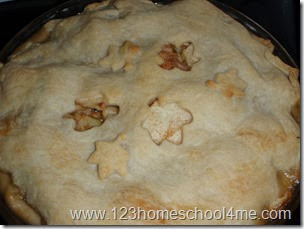 Hint: Cover edges of pie when baking until the last 20 minutes or baking. 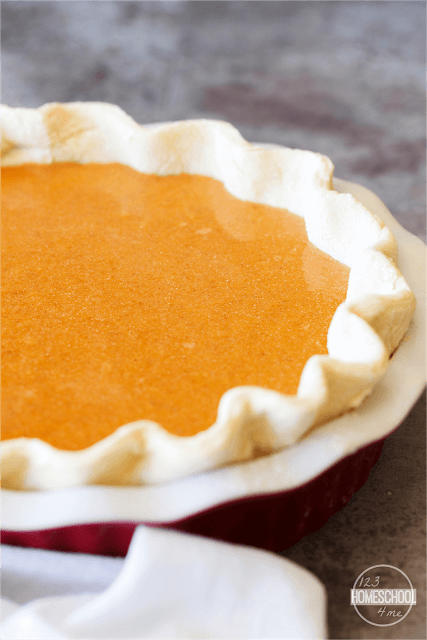 You are going to love this pumpkin pie recipe that NEVER fails! It is easy to make and comes out perfectly every single time! 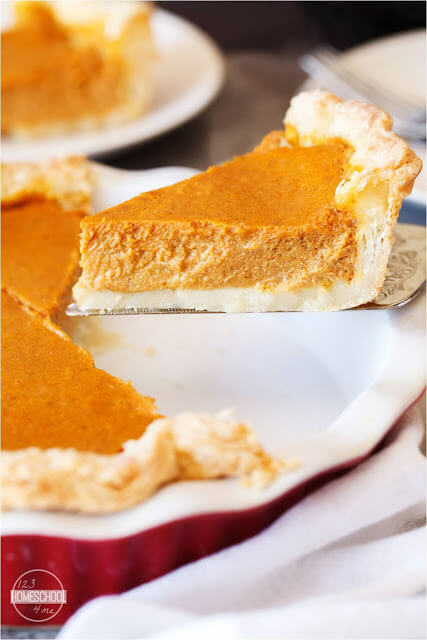 In a bowl mix together 3 eggs, 2-3 teaspoon pumpkin pie spice, 15 oz canned pumpkin, 1 stick melted butter, 1 cup sugar, 1 cup evaporated milk, and 1/4 teaspoon salt. Pour into a single pie crust. Bake at 425 F for 15 minutes. Now turn down the oven to 350 F and bake an additional 50 minutes. No need to put a knife in it; it will be PERFECT every single time!! The pumpkin pie is fluffy, creamy, smells amazing, and tastes spectacular! 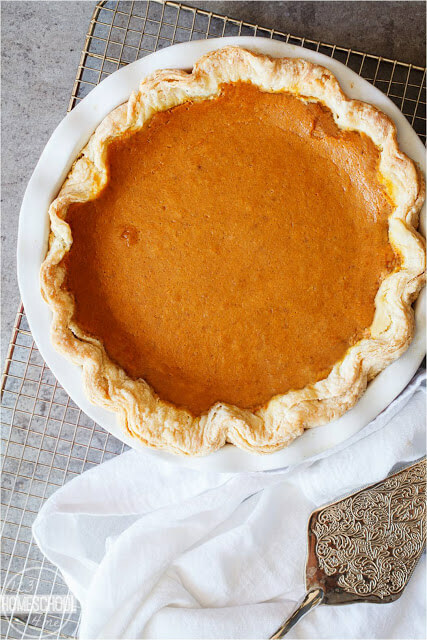 This is the best pumpkin pie recipe we’ve ever tasted and we’re sure this will be your new go-to recipe too! Pumpkin pie and Thanksgiving go together like peanut butter and jelly! But making the perfect pumpkin pie recipe is tough! Well, after years of perfecting our recipe I've happy to say we've come up with the perfect Pumpkin Pie Recipe. It will come out perfect every time; plus it is fluffy and oh so delicious! 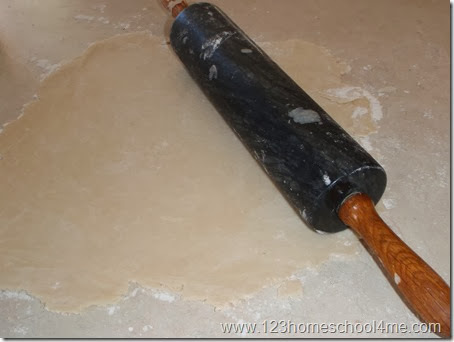 Roll out pastry to fit a pie pan. (Do NOT over handle!!) Flute edges if desired. Hint: Cover edges of pie when baking until the last 20 minutes or baking. 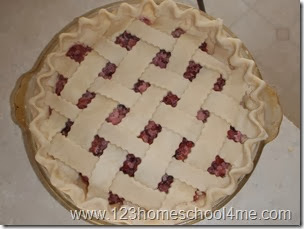 Preheat oven to 425 F. Make a single pie crust and put in pie plate. Mix all remaining ingredients thoroughly in a bowl. 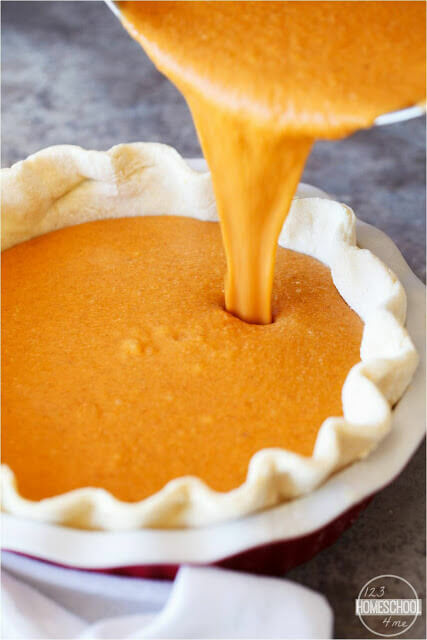 Pour into uncooked pie shell. Cook in preheated oven at 425 for 15 minutes. Turn oven down to 350 F and bake an additional 50 minutes. No need to put knife in – it is perfect every time! So fluffy and PERFECT indeed! My new go to recipe! Thanks. I look up and use this recipe every year. My family’s favorite. Yum! 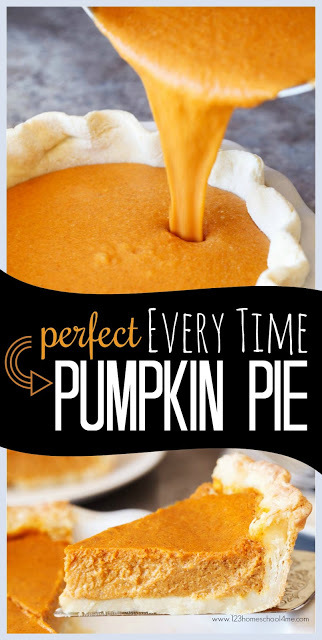 I don’t usually like pumpkin pie, but I really like this recipe with a good dollup of whip cream. Thank you. So easy to make! Thanks for making our Thanksgiving prep easy and tasty. I love that I only had to buy one spice instead of a whole bunch that, let’s be honest, I’ll never use again. My kitchen cabinets are happy! My company raved about this recipe. I’m going to check out your other recipes too.